The German bank is the next target of American prosecutors’ scrutiny on dealings with blacklisted countries, after BNP Paribas. Commerzbank is partially state-owned. 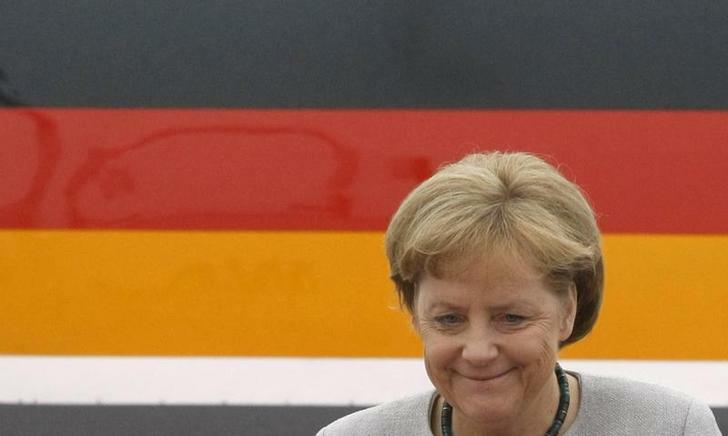 Potential mega-fines could stretch U.S.-German relations already strained by spying scandals. German Chancellor Angela Merkel arrives at New Chitose International Airport. U.S. authorities have begun settlement talks with Germany’s Commerzbank and Deutsche Bank over their dealings with countries blacklisted by the United States. The talks with state and federal authorities have just begun, a source with direct knowledge of the regulatory investigations told Reuters, and the timing of a deal is unclear. Commerzbank shares dropped 3.8 percent to 11.05 euros on July 8.